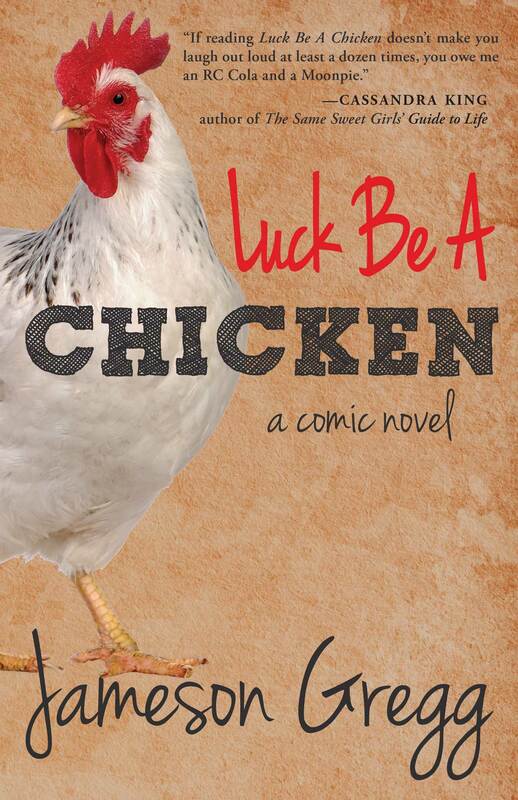 The excerpt below captures the humor of this talented Southern storyteller. The well-postured man of medium height was light skinned for a Latino. His black hair skimmed his shoulders, and a thick beard hedged his chin. His clothes were threadbare but clean. “I don’t know, Bean, ask him. You need to finish cleanin’ cause we’re probably going live after lunch. I got to go.” Wilbur whirled and shuffled away. Bean sized up Jesús. Clear, intelligent eyes. Sincere and agree¬able attitude. Seemed anxious to work. Bean felt an odd compul¬sion to show this man respect. Bean remembered last week’s special at Amigo Gordo with great fondness—Chili Rellenos del Veracruz. This feller cain’t be all bad. Bean pretended to hold his hands on the wheel, turning left and right. In seamless movements, Jesús mounted and cranked her. She beeped when he threw her into reverse then she glided like an ice dancer, cutting flawless geometric, loop-de-loop patterns, backward and forward, curving in perfect concentric circles. Bean’s jaw dropped. The smoothest thing I ever seen on a forklift. A tear welled up. Jesús glided the lift beside Bean, stepped down, and nodded. Bean studied genuine confusion in the man’s face. The real Jesus would know English, I’m purty sure. He walked Jesús through the work routine in Spanglish then heard Wilbur’s voice and turned. Jameson Gregg has worked as a lawyer for two decades, most recently practicing business, corporate, banking and real estate in Georgia’s second-oldest law firm before leaving the legal field to devote himself to writing full time. His 2014 debut novel, Luck Be a Chicken, won first place in the annual Northeast Georgia Writers’ Club competition. Jameson is a member of the Atlanta Writers’ Club, the Northeast Georgia Writers’ Club and the Stonepile Writers’ Group. 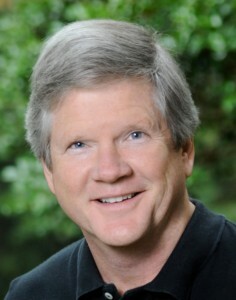 A native of Mississippi who now resides in the North Georgia Mountains, Jameson has a BBA from the University of Mississippi and a JD from the Mississippi College School of Law. Check out his recent author interview on Gainesville, Ga., radio. 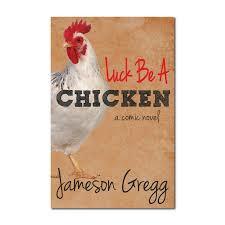 This entry was posted in Author Interviews and tagged author interview, comic novel, humor writing, Jameson Gregg, Luck be a Chicken, satire on July 16, 2014 by AnneWainscott.